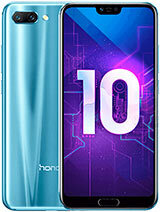 HONOR MOBILES - Youthful, dynamic and Innovative – these characteristics characterize the center of Honor. 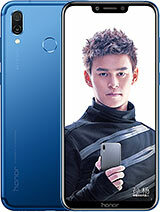 A brand that for the Brave. 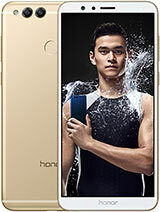 Respect is continually spearheading bleeding edge innovation with spotlight on conveying incredible quality. 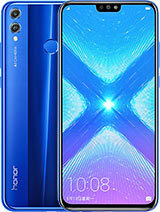 Whatever your advantage, be it music, photography or gaming, Honor mobiles are on the whole that you require! 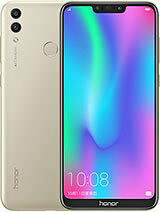 Since honor mobiles initiation, the Honor line of cell phones has helped Huawei contend in spending plan online brands in China. 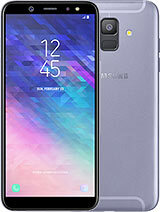 The organization started its worldwide development in 2014. 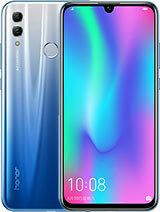 In April 2014, it propelled the Honor 3C in Malaysia, and it entered the European market October 2014, With a announcement in Berlin. 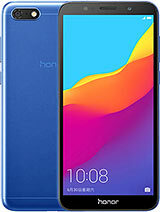 Honor mobiles are Designed for the Heroic and created to meet the demands of digital natives. 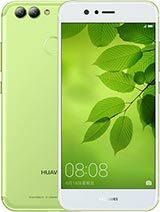 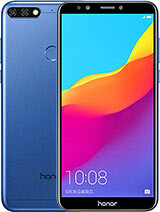 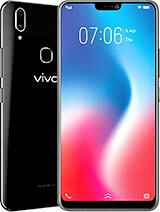 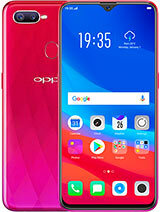 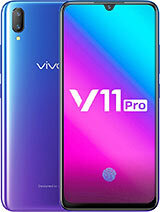 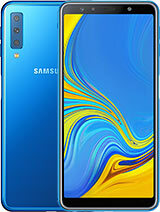 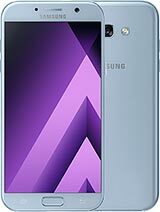 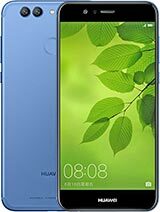 Honor mobiles have won several awards, one of the latest is receiving 10 “Best Of CES” awards IF design award 2018, honor mobile provide a vast range of cellphones starting from an affordable price to the expensive one but honor mobiles take cares the need of every human, so here what honor mobile company offers some of the new and best cellphones for your daily use Like Honor 9 Lite, Honor View10, Honor 7x, Honor 9, Honor 8 Pro, Honor 8 Lite, Honor 8, Honor 7, Honor 6X. 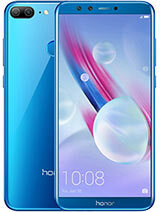 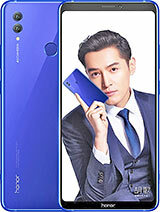 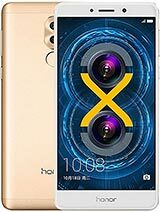 You can find each and every product details, specification, prices and reviews for all of the Honor mobile products in this site. 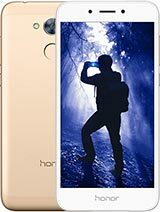 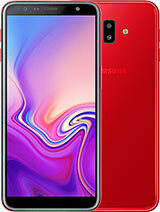 All you need to do is to search for your desired item and you will get the best Honor mobile price available in Pakistan.